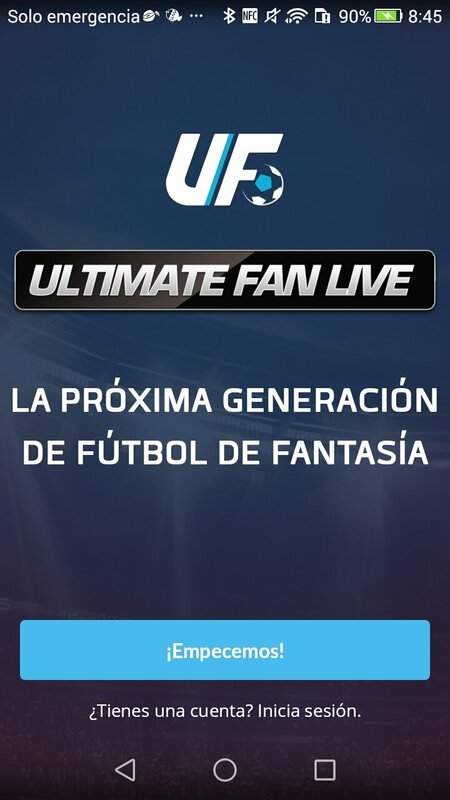 If you're into football and you're also keen on manager games like Fantasy Football, you're going to love the new concept brought to you by Ultimate Fan Live. 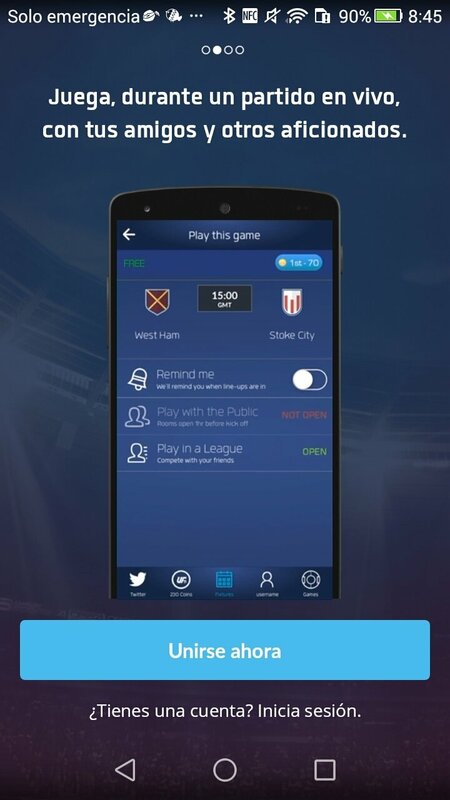 Download its APK to your Android smartphone to get hold of an application that will change the way you watch and enjoy live football. The next generation of fantasy football. On this occasion, you wouldn't have to sign players or build a competitive team. 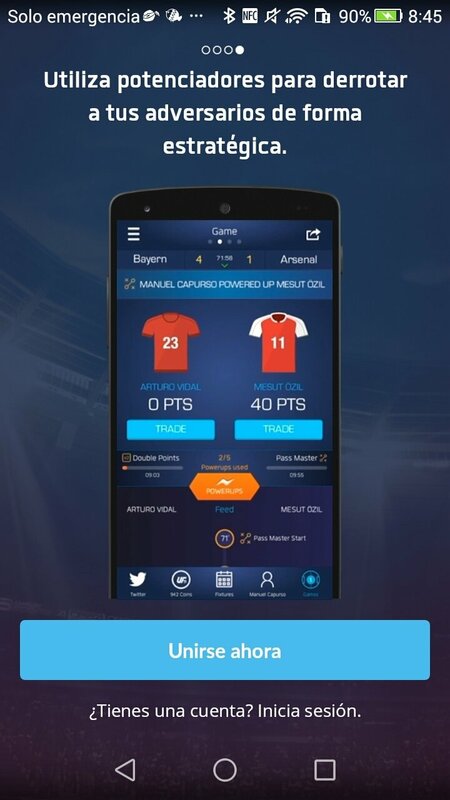 Just take a look at today's matches, choose two players and compete against other users to see who gets the most points based on the real-life performance of each player on the pitch. 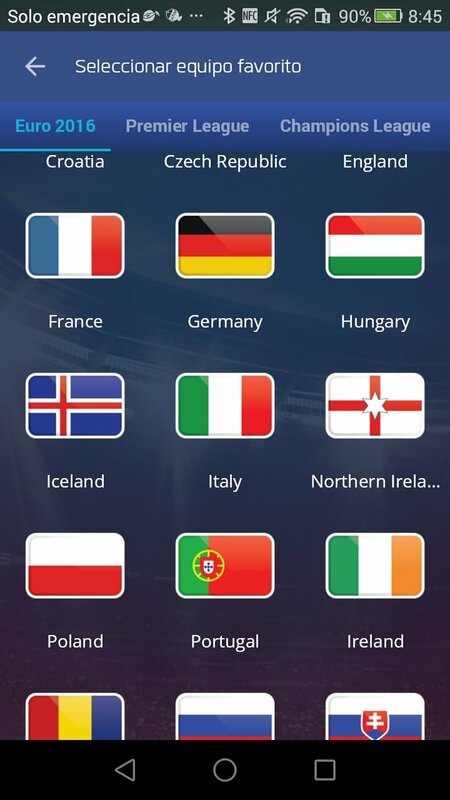 Choose two players from the same match. 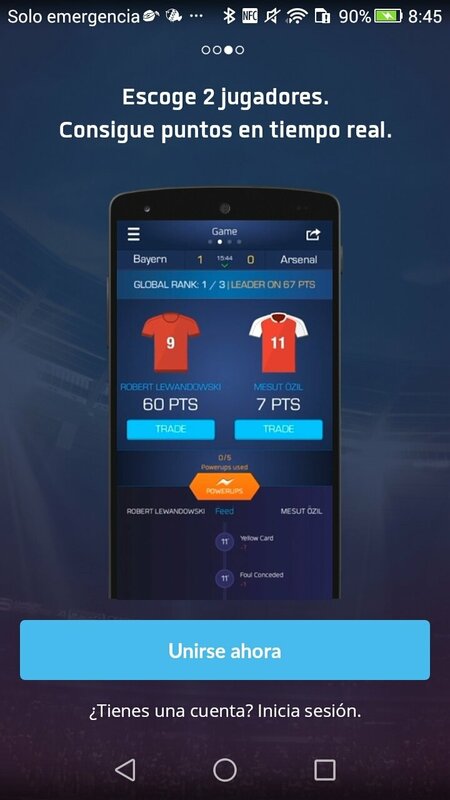 Receive points based on their performance: goals, passes, assists, tackles, etc. Use powerups to increase their performance. 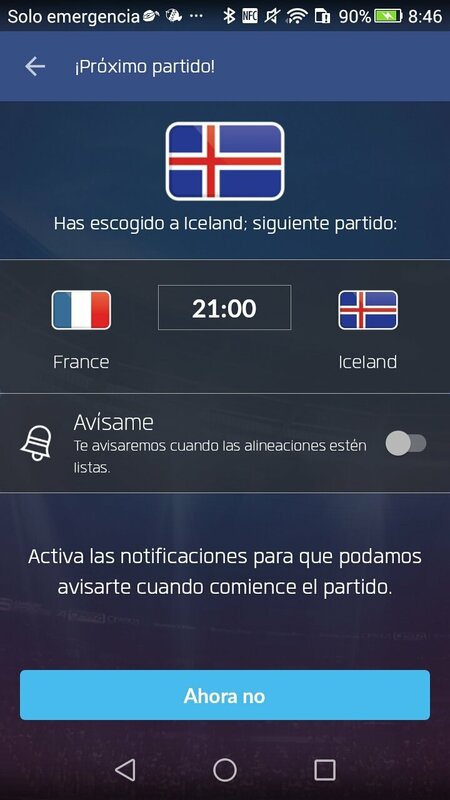 Compete against friends or other users from all over the world. Live scores to climb to the top of the ranking.